Semark Media was conceptualized with a single motto: “To help brands in Leeds gain sufficient exposure on digital platform with a concrete marketing plan”. Established in 2014, we have researched and analyzed Leeds Digital marketing landscape with minute details. We pride ourselves as a top Digital marketing agency which tries to break into the depths of digital world with outmost professionalism. 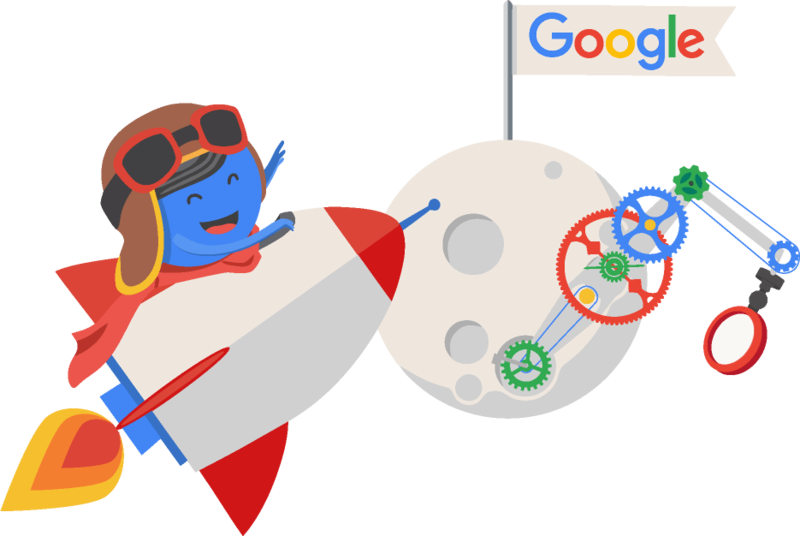 We want to be the best SEO agency Leeds and it is our highly experienced and motivated workforce that fuels this ambition. Digital marketing strategies keep evolving. Every change that is incorporated to better the existing search engine algorithm has direct impact on prevalent digital marketing strategies. Companies which do not evolve with changing time pay the price of decline in search engine rankings. 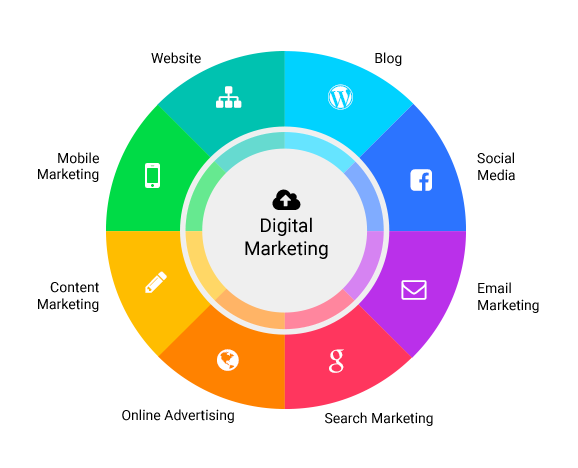 Present Digital marketing landscape is all about how spontaneous and creative you get with your SEO services Leeds to better the existing system. SEO is an integral part of Digital Marketing Strategy. 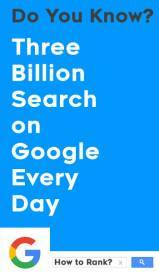 You have to be amongst top search engine results to drive sales. We understand the requirements and tactical facet of digital platform and make sure we assist you in achieving the same. Social networking channels have become the top most priority for marketers to get in touch with their prospect business. We make sure that your targeted audience finds you without any trouble. We employ the latest smo optimization tactics. Social Media channels have transcended the image of just a socializing platform. Today, these social networking channels have become top most priority for marketers to get in touch with their prospect business. We make sure that your targeted audience finds you without any trouble. Content Quality is our top most priority. We create content marketing campaigns which lets your audience put faith in the services. All the strategies are first researched into vis-à-vis market and audience and then only do we proceed with plan of action. There are a plethora of reasons to embrace the online world. It allows you to be local, globally. It not only boosts your reachability but also makes data management easy as pie. It is much more effective and affordable than offline marketing. In fact, there isn’t any reason for you to keep away from digital marketing nowadays. We take pride in calling ourselves Google geeks. Our favorite past time is the deconstruction of its algorithm to give a long lasting result to our clients. We stay away from unethical black-hat SEO techniques. We rely on high quality link building from authoritative websites. We set benchmarks with our online marketing strategies. SEO and SMO are time consuming activities. It is recommended to wait for 3-6 months for the results to look relevant enough. We deliver detailed feedbacks on a regular basis to review the success of your online marketing campaign. Our strategies focus on precise targeting so that a consumer in Los Angeles finds your business without any struggle. We do not want to be a part of the rat race to drive business. We want to be the catalyst in the growth of your business enterprise. Over the years our professionals have researched into the market requirements of digital marketing Leeds. We say this with experience, that be it old school strategies or the latest ones, everything is integrated in to the mould for productive results that we are known for. Semark Media has different plans depending on the type of business and their requirement. Small businesses in Leeds need not worry because we also customize our pricing according to the health of your company and competition in the industry. We like it when businesses partner with us, voluntarily. We offer flexibility to our Los Angeles clients to opt out at any point if they are unhappy with our services. However, it is highly improbable. We make relations that last longer than most startups. What are the result Deadlines? We conduct in-depth discussion with our clients to set custom deadlines for Los Angeles based SEO, SMO and Web design projects. We deliver first drafts in such a manner so that it can be edited timely and finalized to our client satisfaction. At Semark Media, we proud ourselves as reliable SEO Agency Leeds, our professionals are focused on research precisely to client needs. It is our skilled workforce which sets up apart from others with their dedication and perseverance to execute strategies in best interests of our clients. We look to grow as professionals with every challenge presented to us. Write to us or place a call. We will make sure that you have a proficient strategy to take your business forward. In present marketing scenario, there probably is not one reason why you should not embrace the digital platform. It is more about how effectively you can acclimatize to the requirements of digital platform (With our skilled professionals it would be more than easy). Everyone is online. Be it your targeted audience, your competitors or many unearthed opportunities. Digital platform has direct impact on revenue generation, brand exposure and business network. To say the least, it is necessary to stay abreast with competition and absence from digital platform means only thing: loss of business. It’s not just a project for us. It’s a partnership for ages. Fill out the form below to recieve a free SEO analysis. Don’t worry, we never share your information or never use it to spam you.